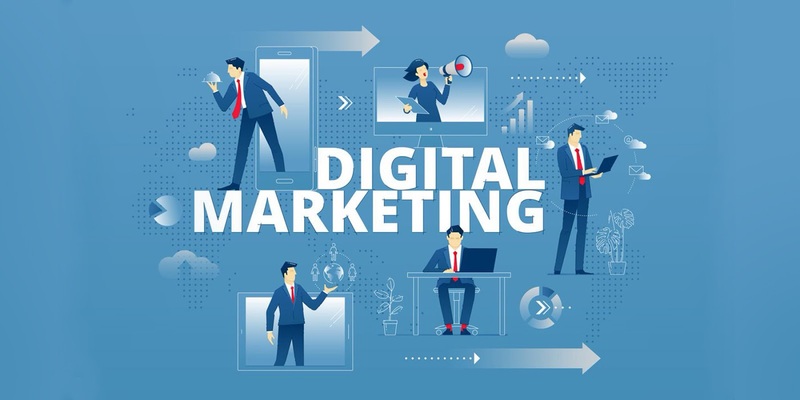 Before settling on a digital marketer, you need to define what services you are looking for and compare them with those offered by each agency. Once you find a digital marketing agency that is offering what you need, proceed to contact them. You can choose one or several agencies to handle all your digital marketing tasks. Their knowledge and expertise in that field can help you achieve your targets. However, it is advisable to work with one agency that offers all the services since this saves on time and costs. You ought to compare the costs you are likely to incur with several agencies and the amount you are willing to spend. This means that you will not be stretching your budget more than needed. It also protects you from extreme losses in case digital marketing fails to deliver results as expected. You can have several agencies quote their prices for you and choose the most favorable. You can also use different agencies for different services. This will even cut costs even further. You can also negotiate the prices with agencies since some may be open to making cost reductions if the task is easy or long term. You can assign a small task to several agencies. Assess how they do it, and the time they take to deliver. Choose the most prompt since this will be proof enough that they can deliver on time. It would help if you also considered other factors such as quality, uniqueness, and relatability of the content to your needs. This helps you settle for the very best. The test can be free or paid for to entice participants. You need to specify what you are looking for to reduce vague responses. You can advertise this task on all marketing platforms to ensure it gets to as many agencies as possible. Recommendations and referrals are a sure way to get a digital agency to work with. A referral or recommendation comes from others who have also worked with the agency and liked their services. You can ask friends or other businesses to make the recommendations for you. You can also search for recommended firms on search engines too to increase your options. Agencies list the companies and brands they have worked with on their sites. You can use this to measure their success metrics. Companies that rank high will prove the implemented marketing tactics worked and that they may work for you too. You can also check the growth rate of the agency by checking their growth records. You can settle for those with a high growth record as this shows that their clientele is increasing due to quality services offered.